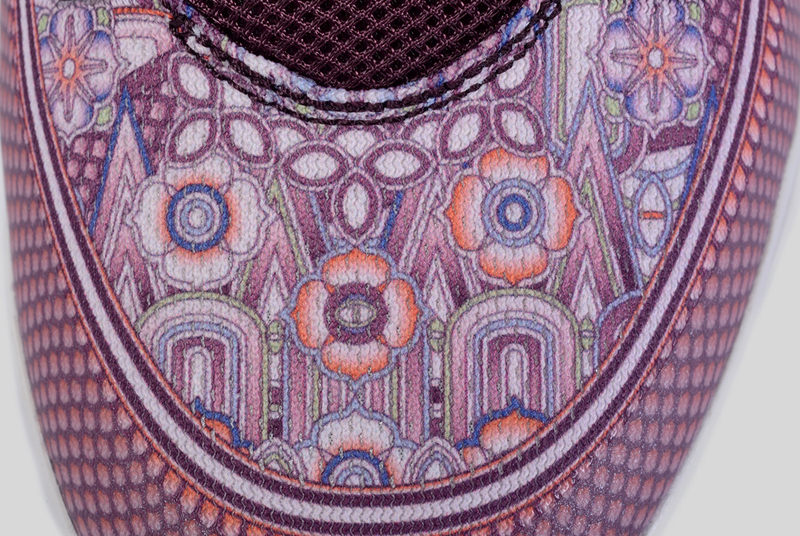 The Nike Kobe 9 EM hasn’t gotten its due praise this past year. With the likes of the other two Mamba models getting served up in a premium Flyknit material, the usual thought process is that one is downgrading when going after the Kobe 9 with an engineered mesh upper, but they’d be wrong. This garment inspiration proves how diverse the silhouette can be in terms of prints and patterns as a premium Villain Red base gets an array of floral and glass stained window motifs – there’s even the ever present eye watching on the toebox. 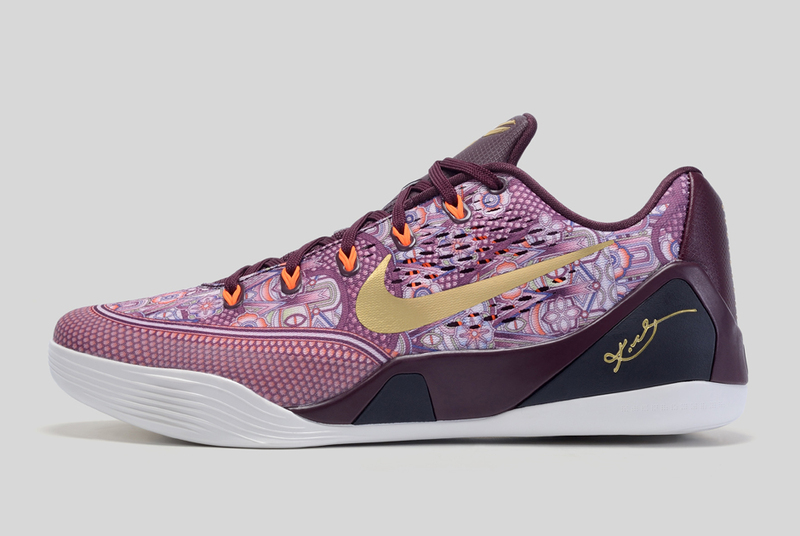 Available January 3rd, the look should help close out Kobe’s ninth signature along with the What The Kobe 9s before we get a taste of his 10th model. 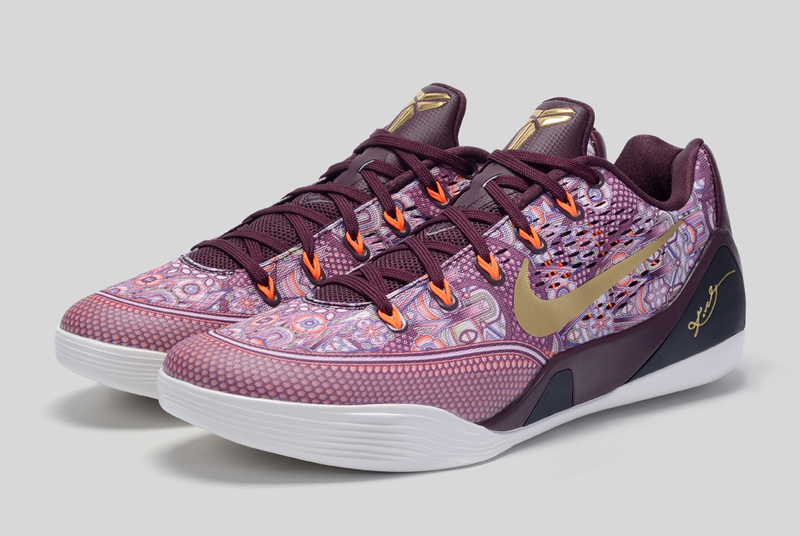 As always, we have a better look at this latest Kobe 9 EM colorway and let us know if you’re feeling this luxurious garment inspired lowtop Kobe below. And just incase you’re worried about securing your pair, find them early on eBay.